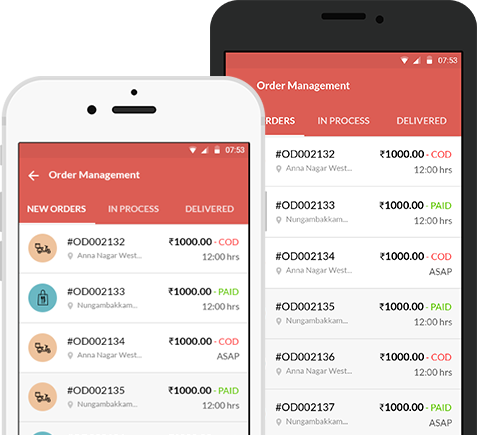 With Menu Order App, customers can easily make a reservation right from your website. 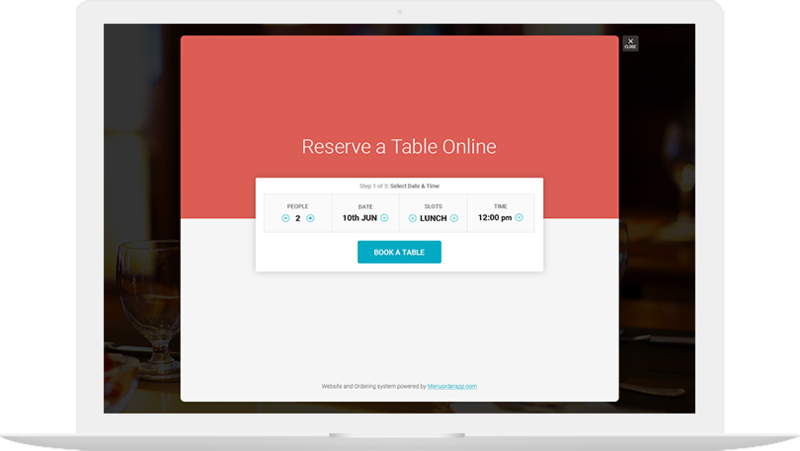 Table booking can be embedded on any website. 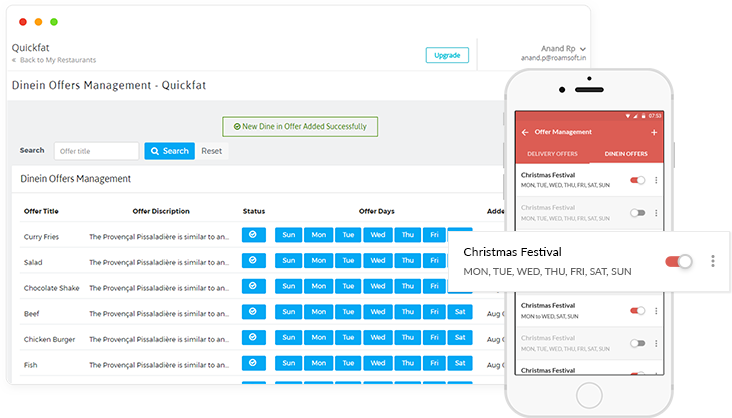 With the restaurant reservation system, you can customize the booking process, manage restaurant. Offers are provided on the basis of cost and validity. Provides good online traffic. 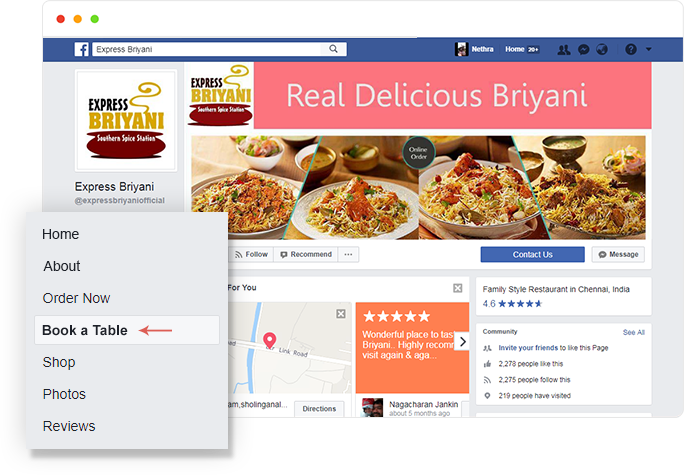 Permit customers to book a table directly from social media such as your Facebook page. Upload a restaurant floor map into your table reservation system and make possible clients to select and book the desired table(s) online. You can set attractive offers to promote your restaurant business. You can enable/disable this option. Availing offers attracts more customers. The table reservation system can be set to remind your clients for upcoming reservation schedule via short text messages. Our system enables your customers to book just accessible tables. All your tables are allotted automatically and in real time.